The FIBA Melanesian Basketball Cup will see the best teams from the region battle it out for their chance at glory by claiming the coveted Melanesian Cup and earning their spot in the Pacific Games Basketball Tournament. 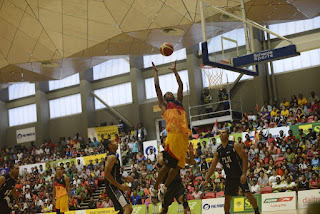 The FIBA Melanesian Basketball Cup is one of the three new Oceania sub-zone competitions comprising of the Melanesian, Micronesian and Polynesian regions. Papua New Guinea will play host to Fiji, New Caledonia, Solomon Islands and Vanuatu from September 24 to October 1, 2017. As part of FIBA’s new competition system, the Oceania region will be hosting these championships in every sub-zone for the first time ever. Micronesia leads the way as the only sub-zone to have previously hosted competition. “This [sub-zones] has been spoken about for a number of years,” said FIBA Oceania President, Burton Shipley. “The benefits of more competition for our National Federations will be for all to see in the coming years. With FIBA’s New Competition System starting later this year for Men now is the perfect time to introduce this new sub-zone tournament. I want to thank PNG for putting their hand up to run this tournament for Melanesia.” Papua New Guinea has a proven track record hosting events with the very successful 2015 Pacific Games being held in Port Moresby. 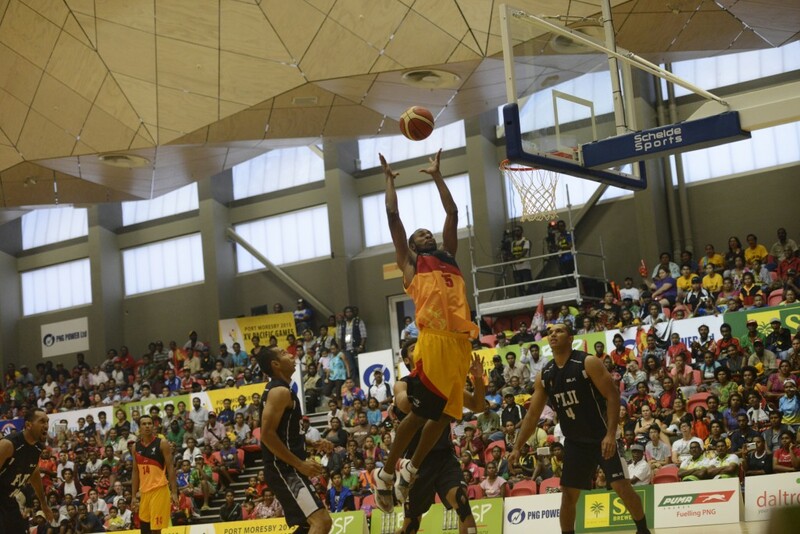 “It’s shaping up to be a massive year for PNG Basketball, especially with us hosting the inaugural FIBA Melanesian Basketball Cup,” commented Basketball Federation of Papua New Guinea Executive Officer, Joel Khalu. “We’ll need to make sure our national teams are well equipped to do battle on-court against Fiji, New Caledonia, the Solomon Islands and Vanuatu.” “We are excited for PNG to host the first Melanesian Basketball Cup in September this year,” added FIBA Oceania Executive Director, David Crocker. “PNG have a fantastic facility and cohort of volunteers from the 2015 Pacific Games who are all eager to contribute to another international event.” The inclusion of sub-zone competition offers greater preparation opportunities for national teams. “This event provides National Federations with another opportunity for their best players to come together and compete as a team at the highest level,” said Crocker. “With a spot in the 2019 Pacific Games on the line, the cup is sure to be fiercely contested” The stakes are very high for the Melanesian Cup as the top three (3) teams from the tournament will represent their region at the 2019 Pacific Games in Tonga. From this event, the top two (2) teams will qualify to the 2025 FIBA Asia Cup Pre-Qualifiers. These two teams will start their 2025 FIBA Asia Cup qualifying campaign during the 2023 qualification windows. On the Women’s side, the top two (2) teams from the 2019 Pacific Games will qualify for the FIBA Women’s Asia Cup 2021 – Level II. With the inclusion of FIBA’s new competition system and sub-zone cups, basketball fans around the world will be exposed to more national level basketball than ever before.